San Francisco has always been the sort of place where people come to reinvent themselves in a big way. The trend goes back to Joshua Norton, the eccentric wheeler-dealer who declared himself emperor of the United States in 1859. 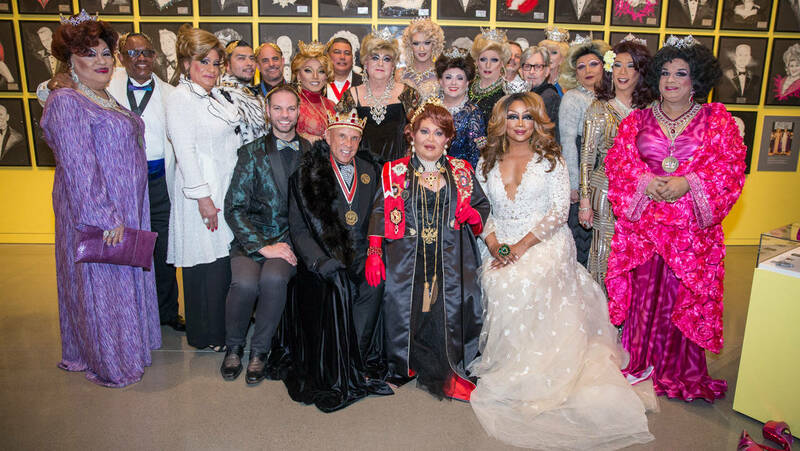 When San Francisco drag queen and political activist José Sarria declared himself the "Empress José I, The Widow Norton," in 1965, he wasn't just having fun with Norton's legacy. 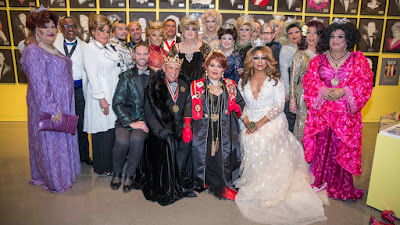 As the founder of The Imperial Court, Sarria launched and presided over an entire movement that would not only support LGBTQ causes in a profound way over the more than five decades of its existence to date, but would also do it with lashings of bejeweled and sequined flair. Learn about The Imperial Court in this episode of Bay Curious.